We are proud to say that we are the first established, Radon Services company on PEI, with Certified Radon Measurement Technician. For all your radon needs, Radon PEI is here to help! 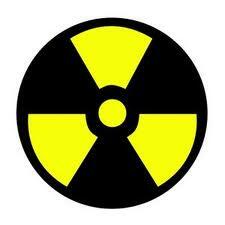 Radon is every where. The only way to know how much you're being exposed to, is to test. Contact us today to have a professional, certified technician, perform a Radon test in your home. Looking for a DIY Radon Test Kit? Visit our online store to purchase approved Radon Testing Kits. Did you know Radon in the second leading cause of lung cancer after smoking? Health experts say 16% of lung cancer deaths are caused by Radon in Canada. For more info click below. ©2015-2017 Top-Edge Group & Radon PEI. All rights reserved.